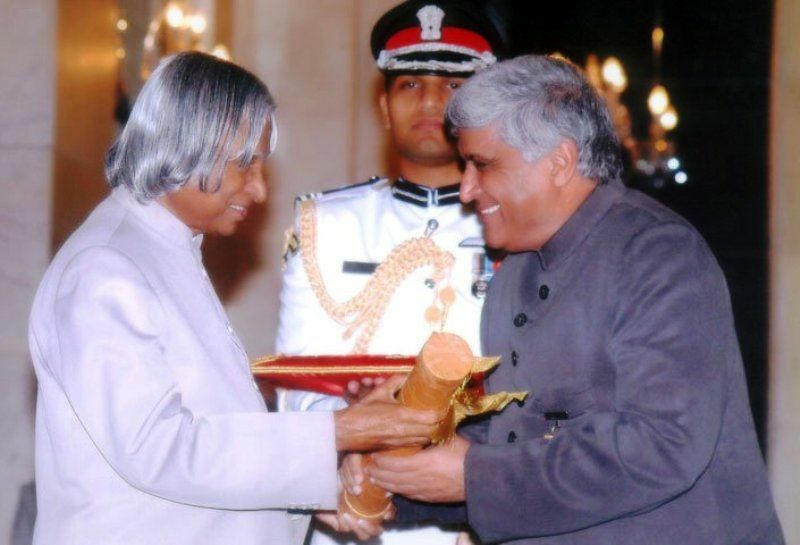 Javed Akhtar is an Indian poet, lyricist, and screenwriter. 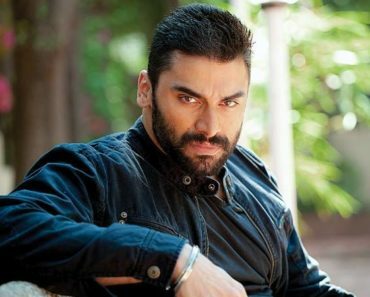 He is one of the most successful scriptwriters of Bollywood and is noted to be the first scriptwriters to achieve the star status. 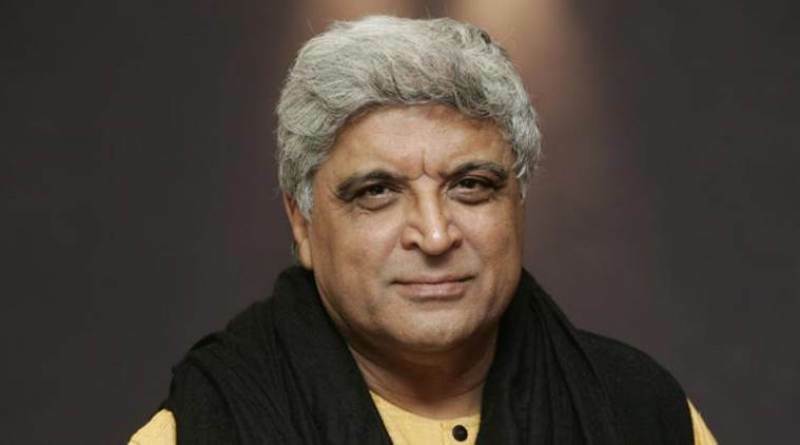 Javed Akhtar was born on 17 January 1945 (age 74 years; as in 2019) in the Gwalior city of Madhya Pradesh. His zodiac sign is Capricorn. Javed’s original name was ‘Jadoo (magic)’ taken from his father’s poem “Lamha, lamha kisi jadoo ka fasana hoga (Each moment will be a story of the magic).” He was given the official name ‘Javed’ as it was closest to the word ‘Jadoo.’ He studied in Colvin Taluqdars’ College, Lucknow when he was six. 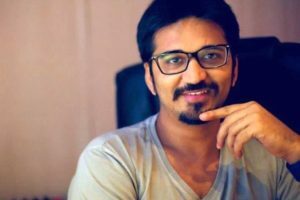 He completed his schooling from Minto Circle School, Aligarh and graduated (Bachelors in Arts) from Saifiya College in Bhopal. Javed Akhtar belongs to a Muslim family. 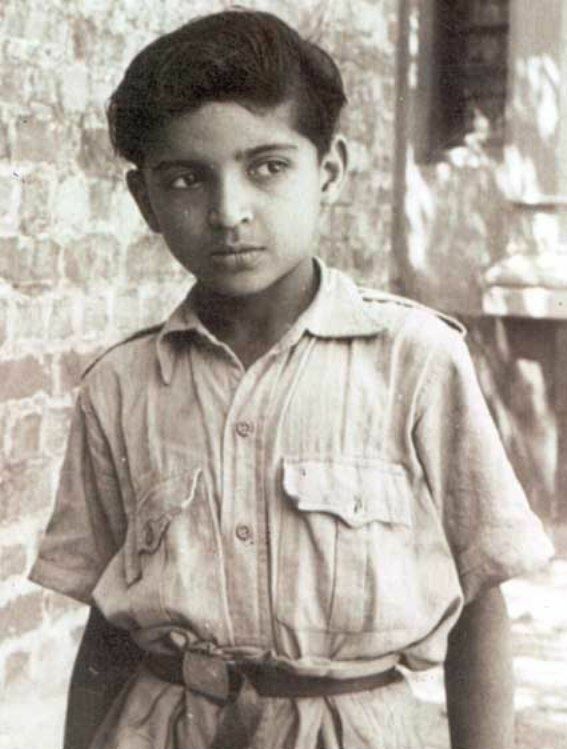 His father Jan Nisar Akhtar was Bollywood film songwriter and poet. 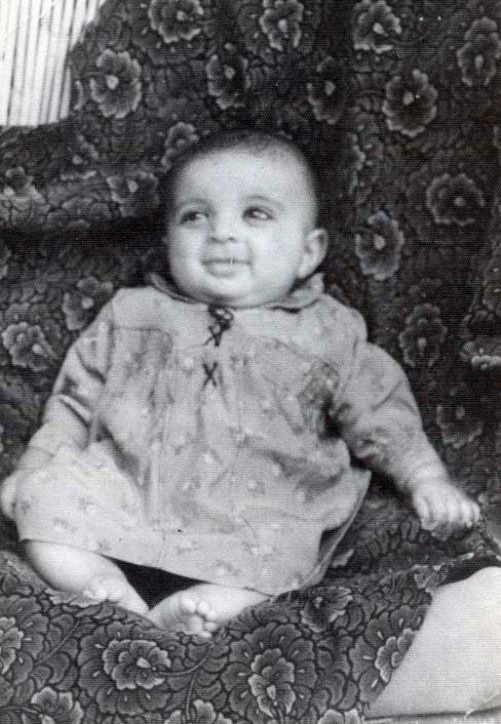 His mother Safia Akhtar was a singer, songwriter, and writer. Javed Akhtar’s grandfather Muztar Khairabadi and his elder brother Bismil Khairabadi were poets. His great-grandfather Fazl-e-Haq Khairabadi was a scholar of Islamic studies and theology and played an important role in the first independence movement of India in 1857. 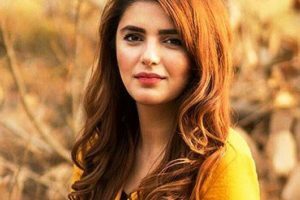 Javed has two brothers, Salman Akhtar and Shahid Akhtar and two sisters named Uneza Akhtar and Albina. 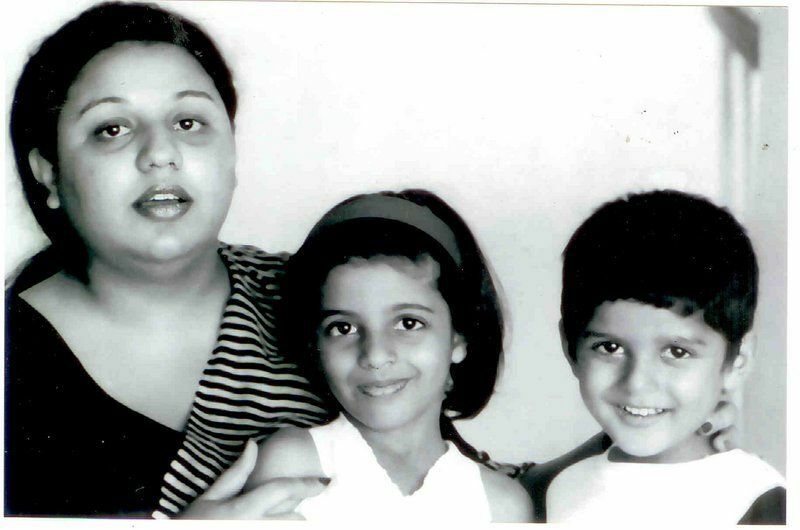 He married Honey Irani in 1972. Honey and Javed have two children Farhan Akhtar (film director and actor) and Zoya Akhtar (film director and screenwriter). 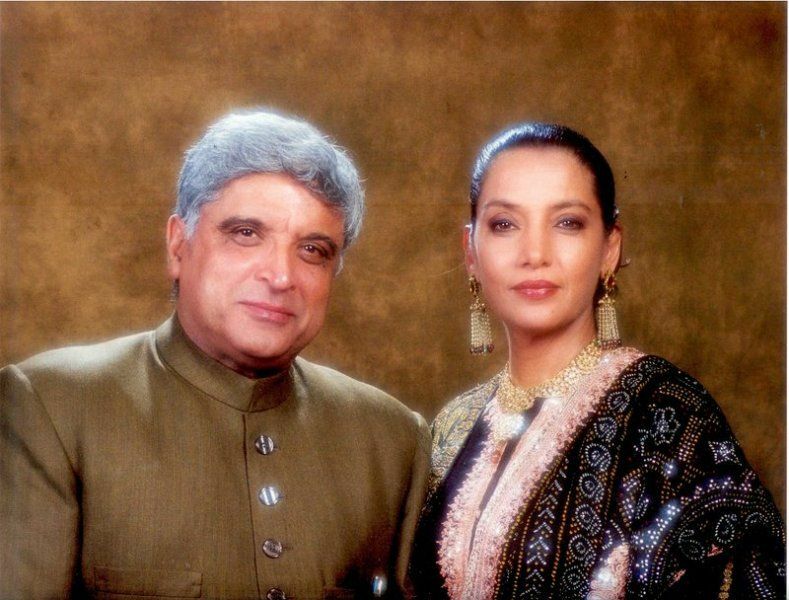 Javed and Honey divorced in 1985 and later married actress Shabana Azmi. 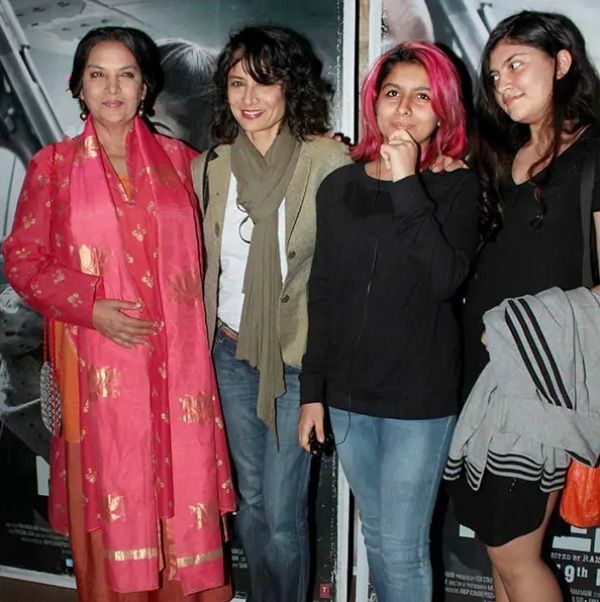 Javed Akhtar has two granddaughters Shakiya and Akira. 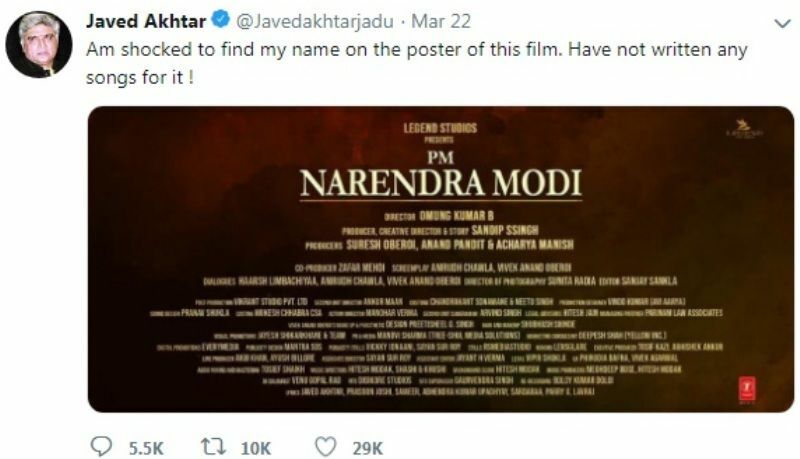 The film “PM Narendra Modi” trailer had the name of Javed Akhtar in credits for writing the lyrics for the song “Ishwar-Allah (originally taken from 1947- Earth). The song is the exact copy of the original with only minor changes. 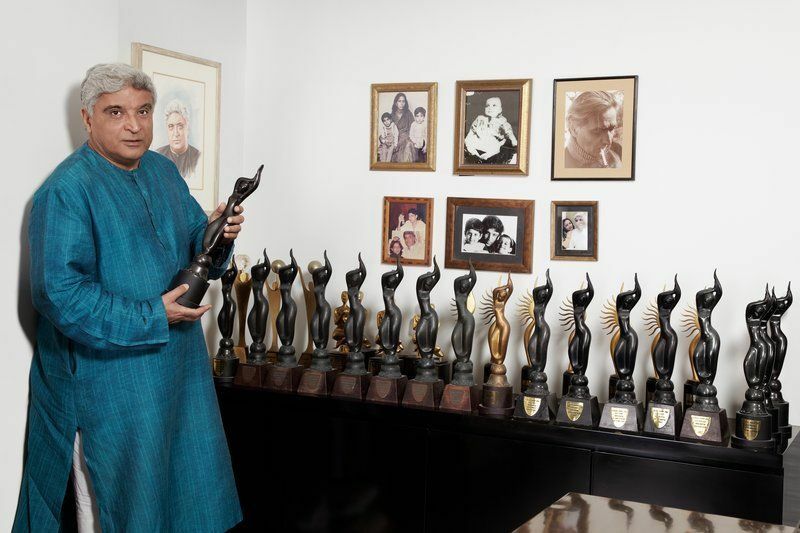 However, Javed Akhtar took his Twitter account to deny any contributions to the lyrics. 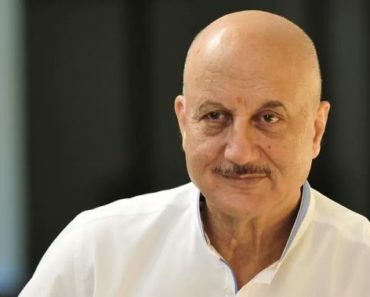 However, producer of the film Sandeep Singh clarified that Javed Akhtar wrote the lyrics of the song, which is used in the movie; that was why Javed had been attributed in the film. 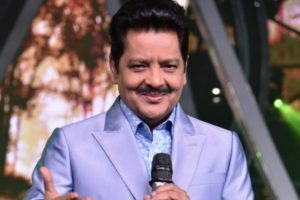 Javed once sent a court notice to the Singer Amaal Malik and T-Series for not giving due votes credit to the original writers of the 90s famous song ‘Ghar Se Nikalte Hi.’ The singer slammed at them for crediting ‘Kunal Vermaa’ as the lyricist. The lyrics of the songs were altered except the hook phrase. 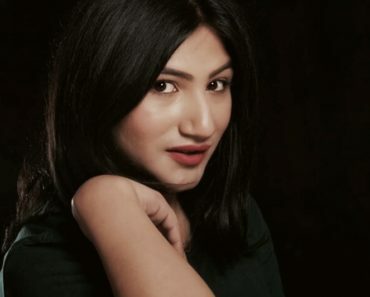 Javed slammed a notice with a claim of staggering Rs 10 crore from the addressees and inclusion of names of the original creators of the song. Javed Akhtar and Salim Khan went to the Bombay high court against the producers of the film Zanjeer (2013). 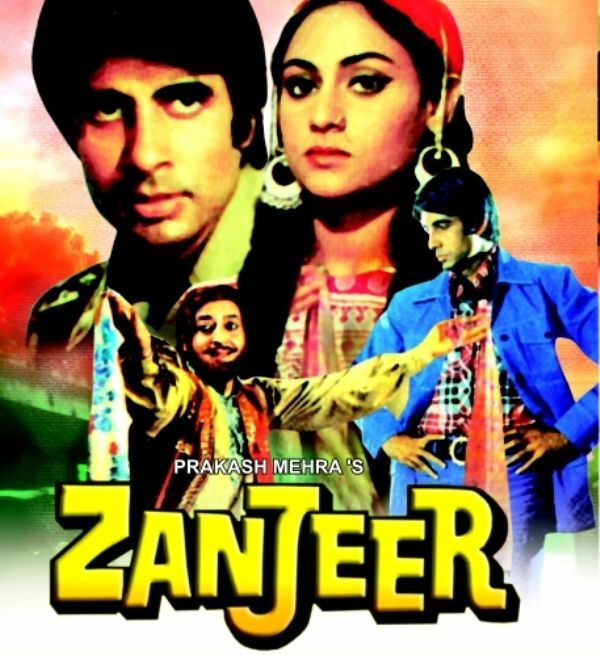 The film was the remake of 1973 film Zanjeer, which was written by Javed Akhtar and Salim Khan. They contended that they retained the copyright over the ‘literary work,’ i.e., the script, so the film required their permission. 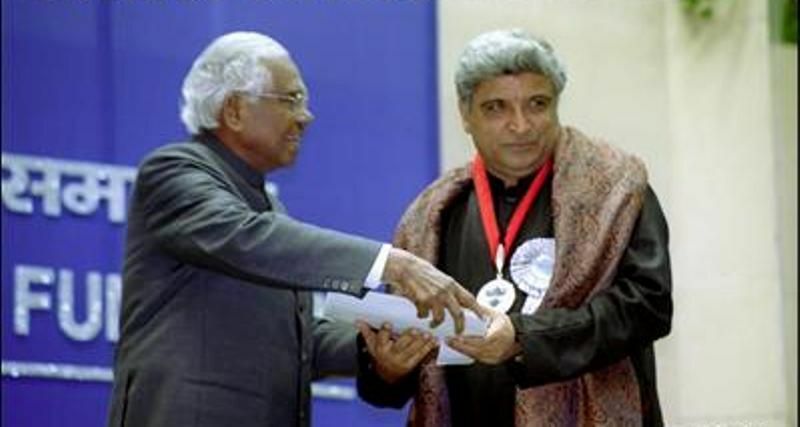 Honorary Doctorate from Pondicherry University – Doctor of Letters (bonoris causa) in 2010. Javed was born as a Muslim, but he proclaims himself as an atheist and has brought up his son Farhan and daughter Zoya as an atheist. 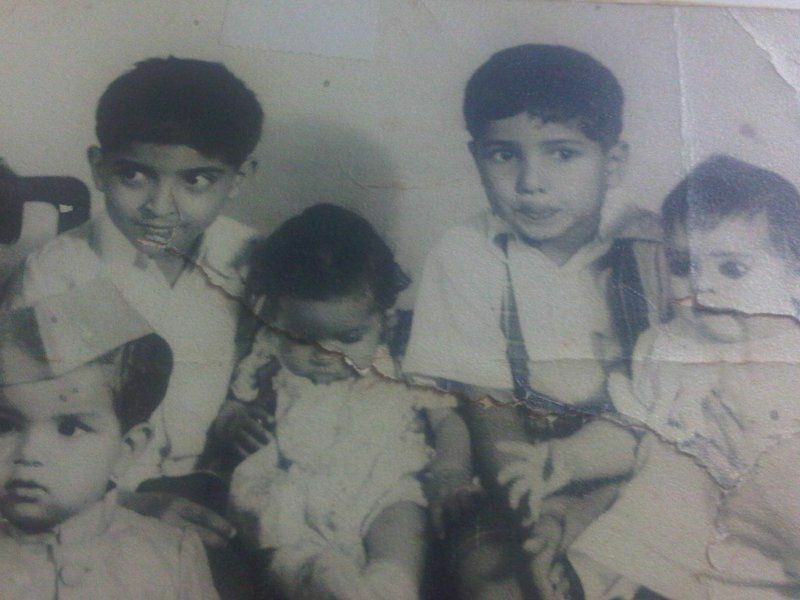 Javed came to Mumbai in 1964, in hopes of making it big in Bollywood. He had no food to eat and no place to sleep. 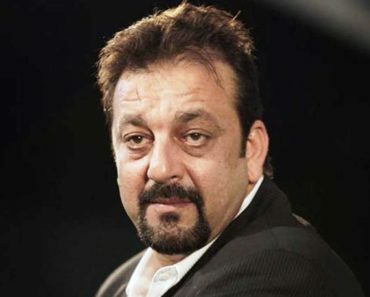 After spending his night under trees or corridors, he finally found a place to stay in Kamal Amrohi Studio in Jogeshwari. 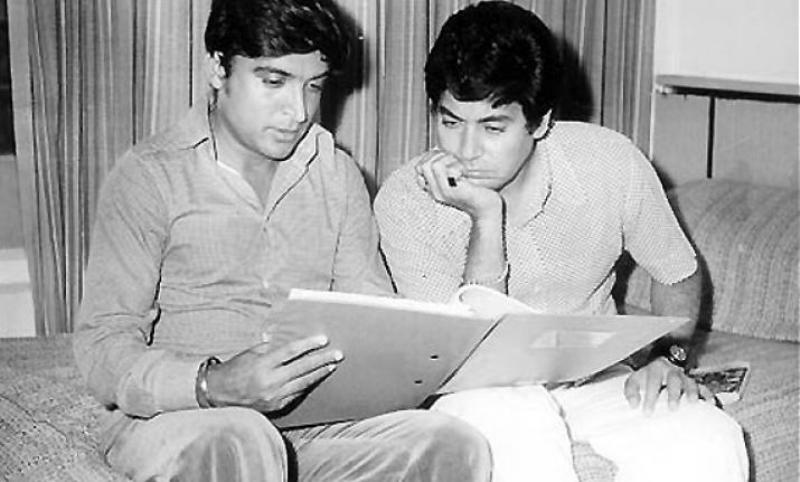 Salim Khan and Javed first met on the sets of “Sarhadi Lootera,” where Salim was an actor and Javed was Clapper boy. Later, Javed was promoted to dialogue writer. Salim Khan used to generate ideas and Javed used to frame the dialogues. Javed wrote dialogues in Urdu and an assistant used to translate them to Hindi. 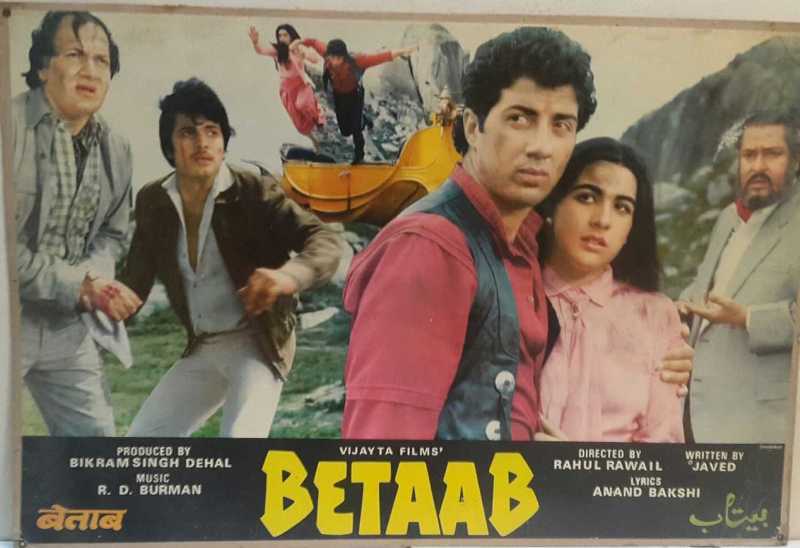 Though the duo split in 1982, some of the scripts they had written early were made into hit films like, “Zamana (1985) and “Mr India (1987). 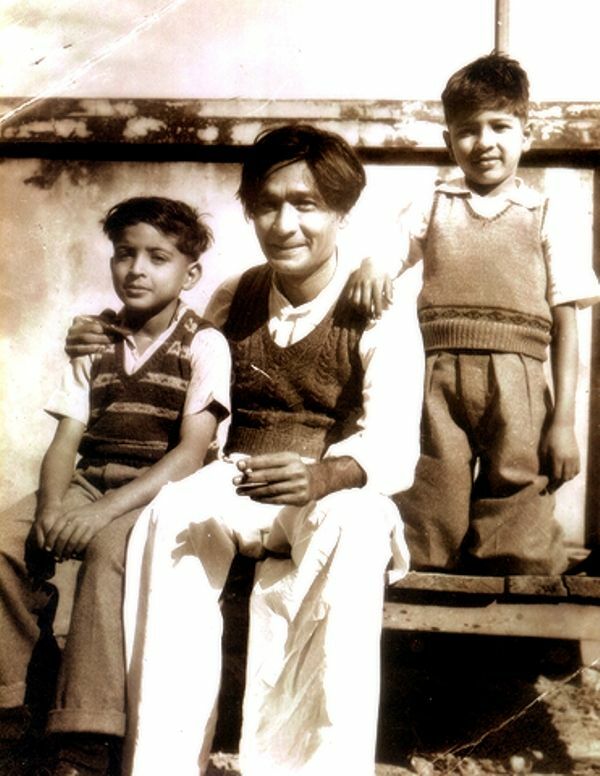 Akhtar used to assist Urdu Poet Kaifi Azmi and visited his house frequently. 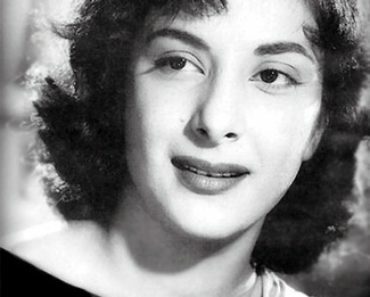 It was then when Kaifi’s daughter Shabana Azmi and Javed started seeing each other. 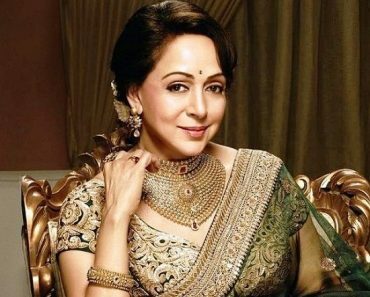 Honey Irani came to know about his relationship with Shabana and asked him to leave. The couple separated in 1978 and divorced in 1985. During his college days, he was a good debater. He won Rotary Club Prize for three years consecutively. He even won several inter-college debates and also represented Vikram University at the National Youth Festival in Delhi. 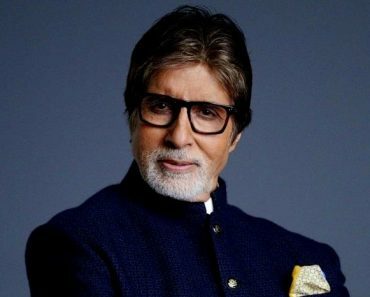 Through Javed’s and Salim’s script “Zanzeer,” Amitabh Bachchan got his iconic title of “Angry-Young Man.” As it was the first film to introduce that personality of him.